When rolling a hunter, your first choice to make is which race to choose? First you need to decide what your priorities are. Do you want to raid? PvP? Mostly just quest and do solo content? 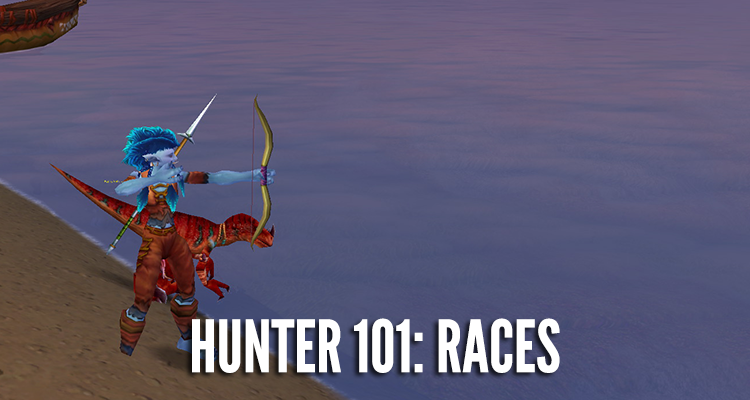 Unless you are looking to really min/max your DPS, you can be successful with any race, but there are a couple of races for each faction that make the most sense for a hunter.